Please find our latest press release below, with our great news that Joanna Lumley has backed our work. We do hope you will be able to support our work and print our good news. 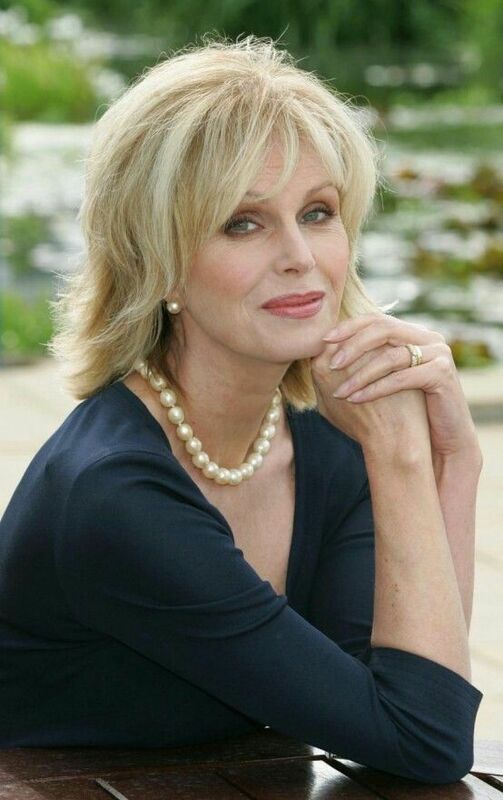 The Perthshire based charity Bring Back The Smile To Nepal received it’s second piece of absolutely fabulous news this week, as famous Nepal charity campaigner Joanna Lumley stepped forward to show her support for the newly registered charity. Joanna Lumley OBE took time out, as she begins filming the new big screen version of Absolutely Fabulous, to show her support for Bring Back The Smile To Nepal. Miss Lumley is a tireless Human Rights Campaigner and patron of several charities. She is best known as the figurehead of the Ghurkha Justice Campaign. Her popularity is such that she was welcomed by thousands of well wishers who hailed her as a “daughter of Nepal”, during her visit there in 2009. She is best known for her roles as a Bond Girl in On Her Majesty’s Secret Service, Purdey in The New Avengers, Coronation Street, Sapphire & Steel and, of course, as Patsy in Absolutely Fabulous. 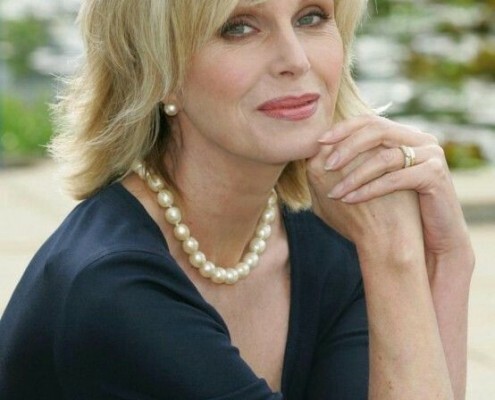 Joanna Lumley also passed on her best wishes to Anna and everyone involved with the charity.